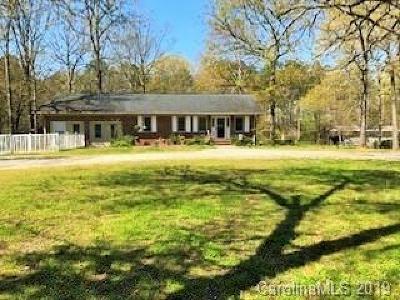 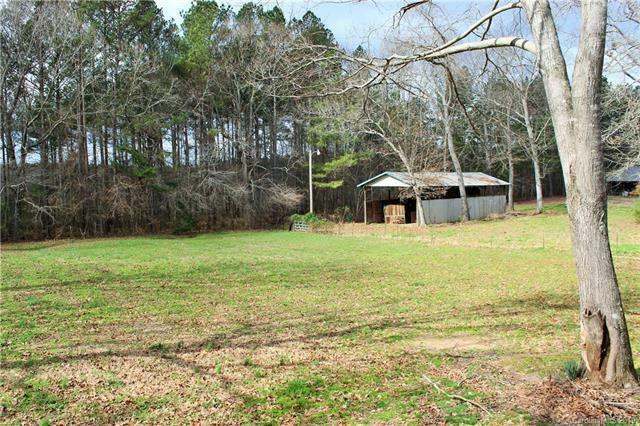 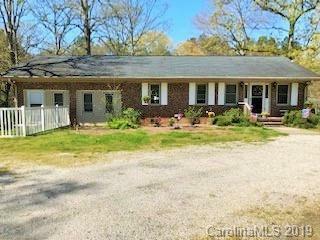 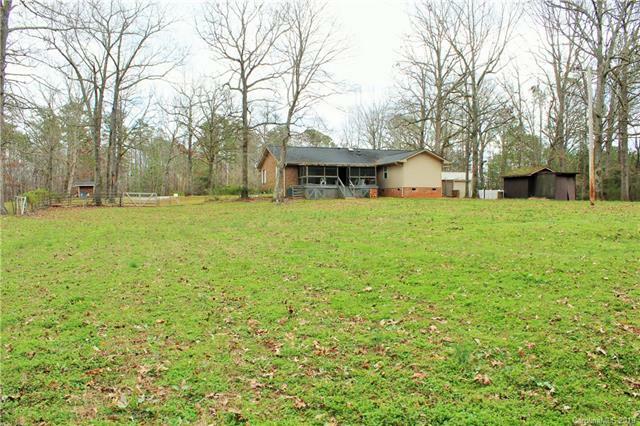 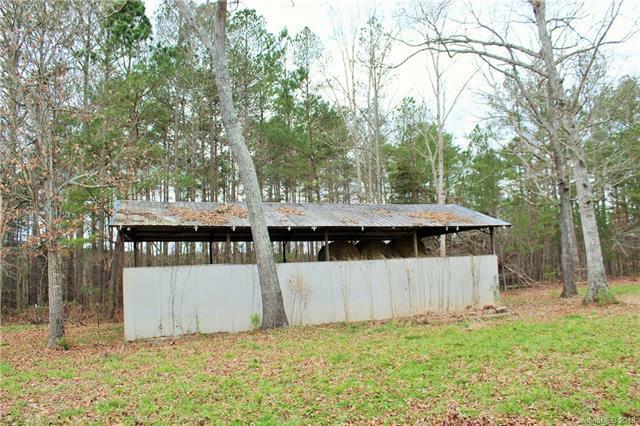 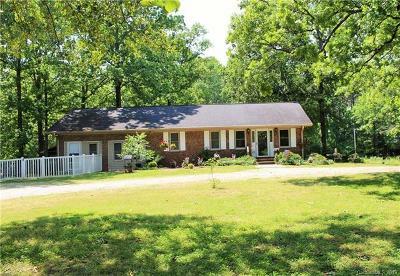 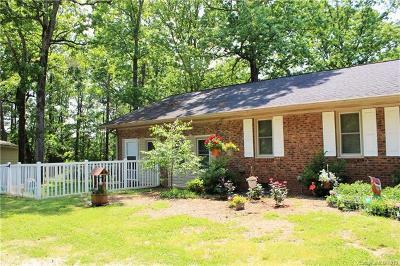 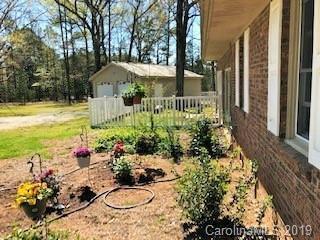 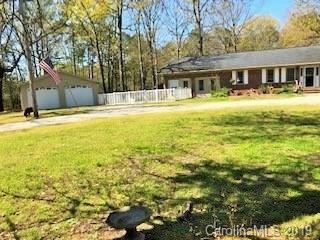 Move-in ready mini-farm situated on 3.74 (+/-) acres includes full brick ranch style home, barn with 2 portable stalls, 23’ x 23’ 2-car oversized detached garage, 12’ x 12’ storage shed, fenced yard and pasture. 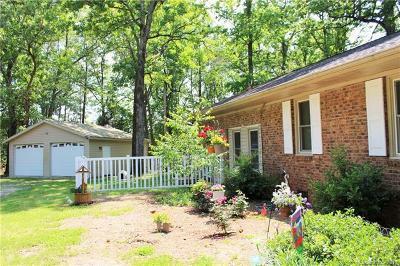 The home has a low maintenance brick façade and a rear screened in porch overlooking the private fenced backyard and pastures. 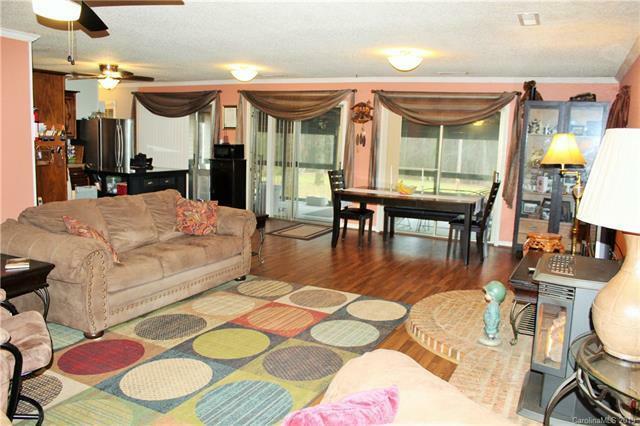 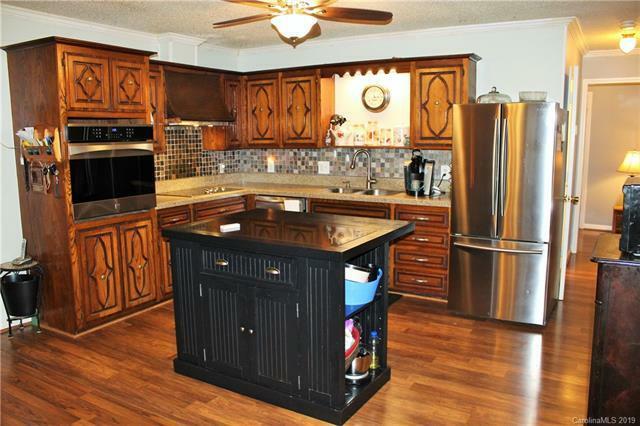 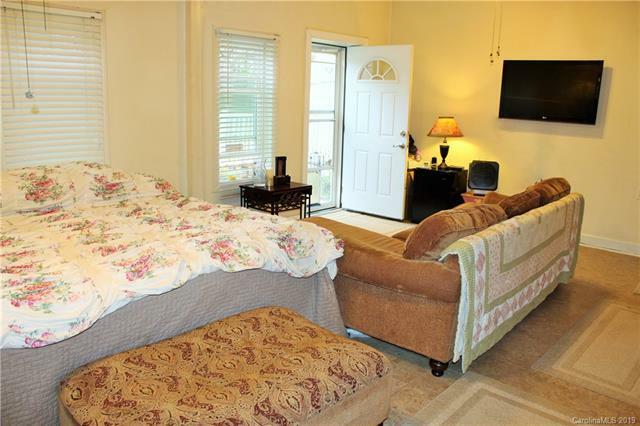 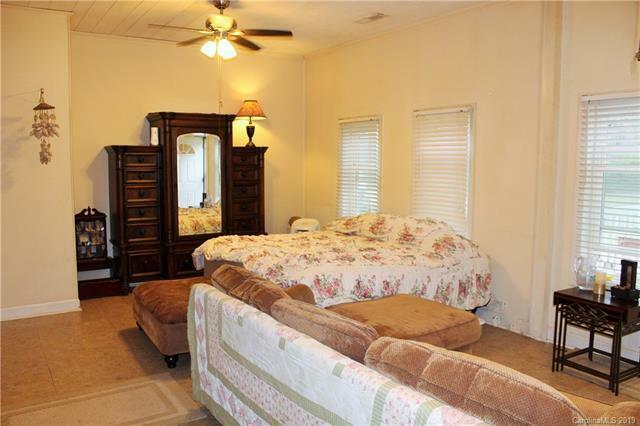 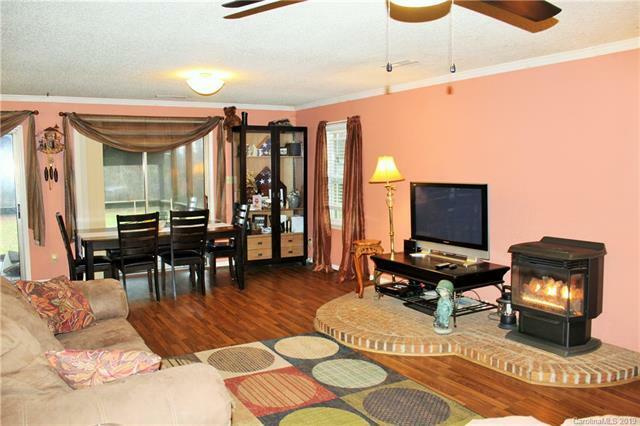 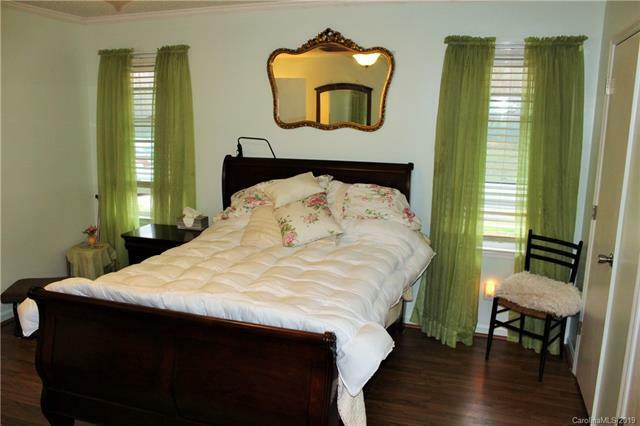 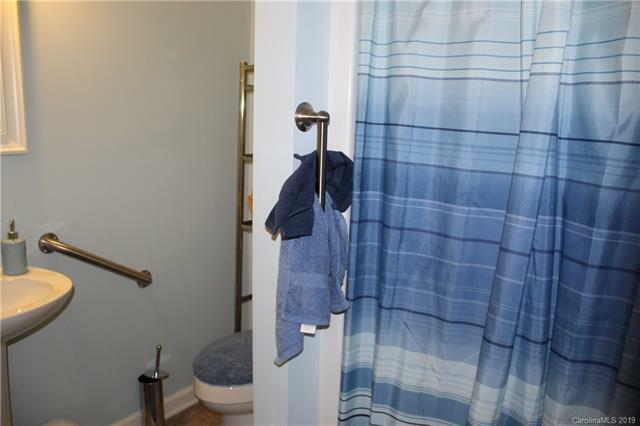 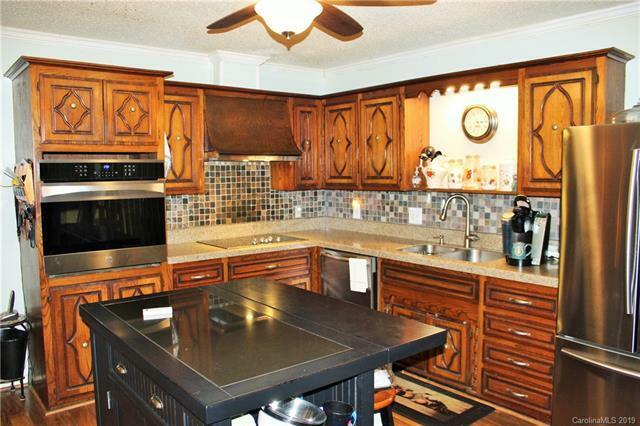 The traditional interior is comfortable and well maintained with 3 bedrooms, 3 full baths. 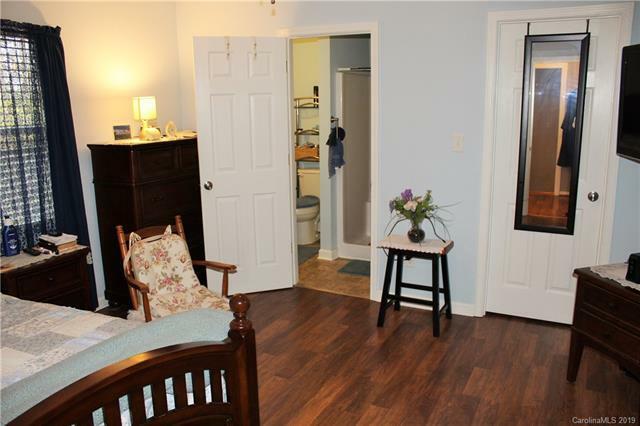 Additional rooms include a family room with gas fireplace, an open concept kitchen and dining area and large laundry room with storage space. 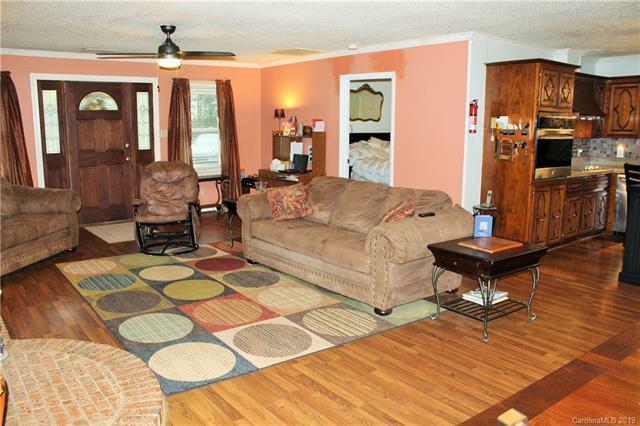 The interior has recently updated kitchen and baths, neutral paint, new laminate wood floors and upgraded fixtures and lighting throughout. 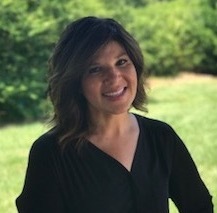 Other updates include SS kitchen appliances, roof, windows, Trane heat pump, hot water heater, plumbing, treated/sealed crawl space, ceiling fans and more! 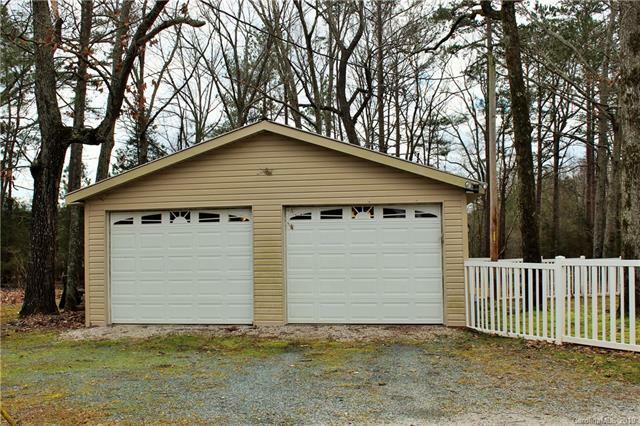 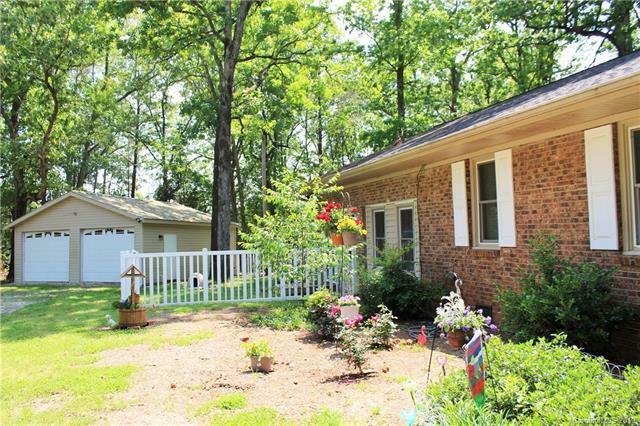 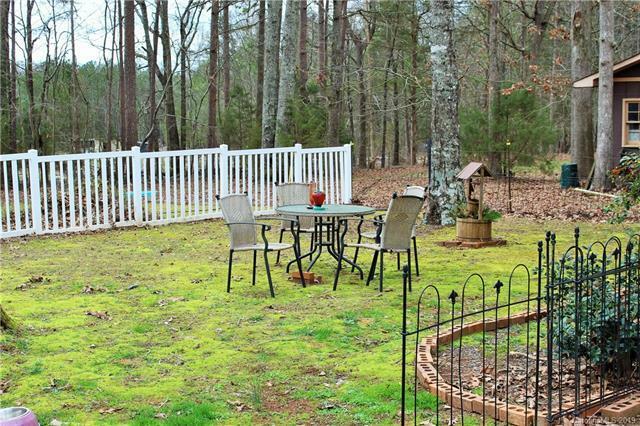 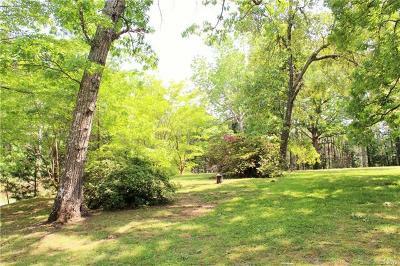 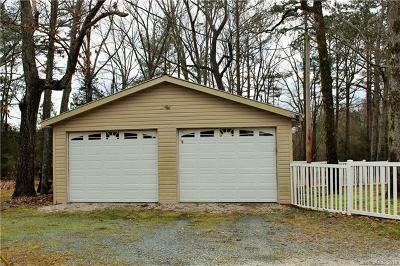 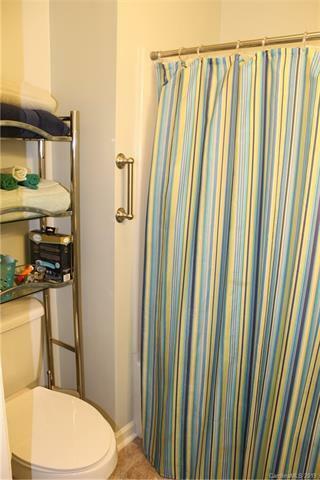 A perfect location offering peace and quiet and just a stones throw from Cane Creek Park. 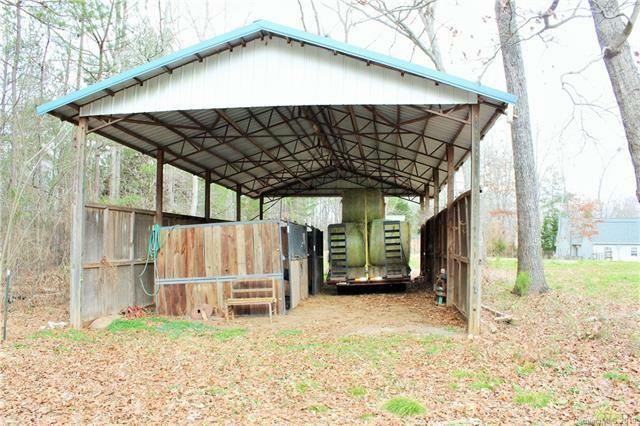 No permits for addition.